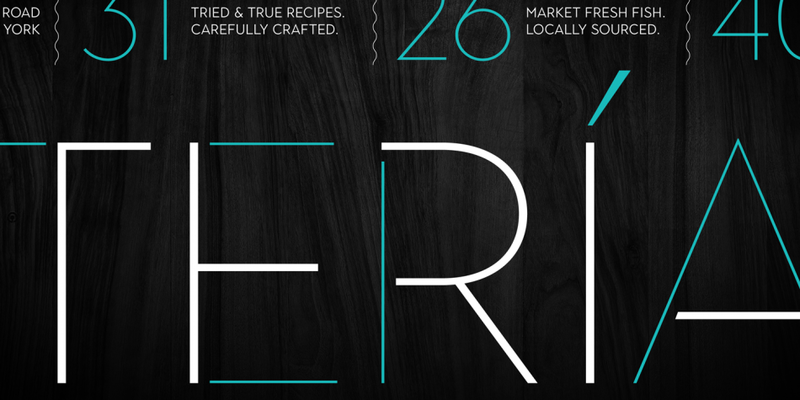 Demo Fonts Not Available Jason Vandenberg does not offer demo fonts directly. 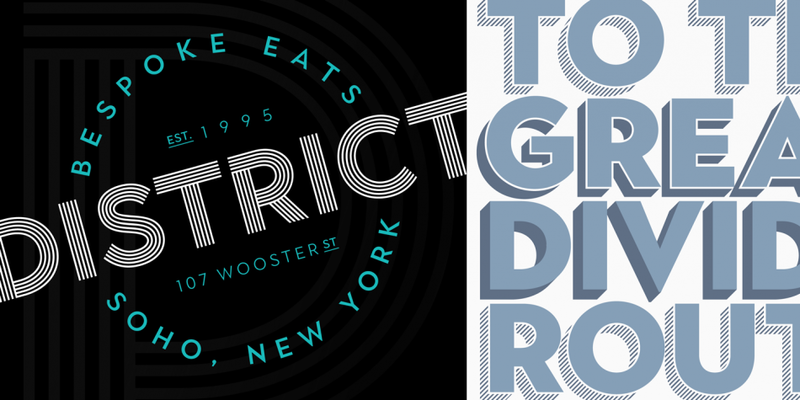 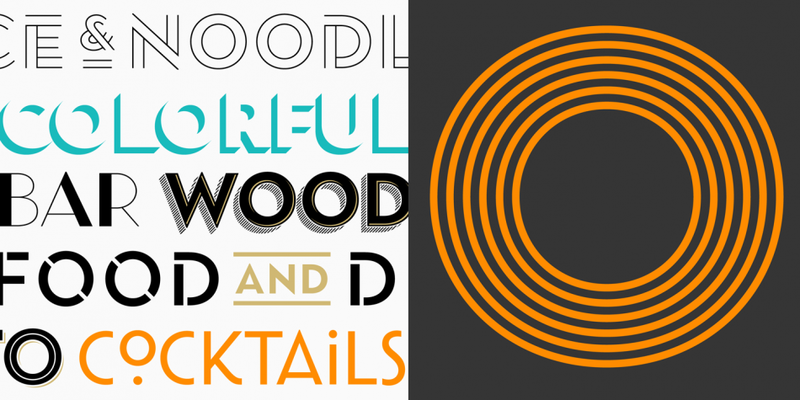 Designed by Jason Vandenberg, Town is a multiple classification font family. 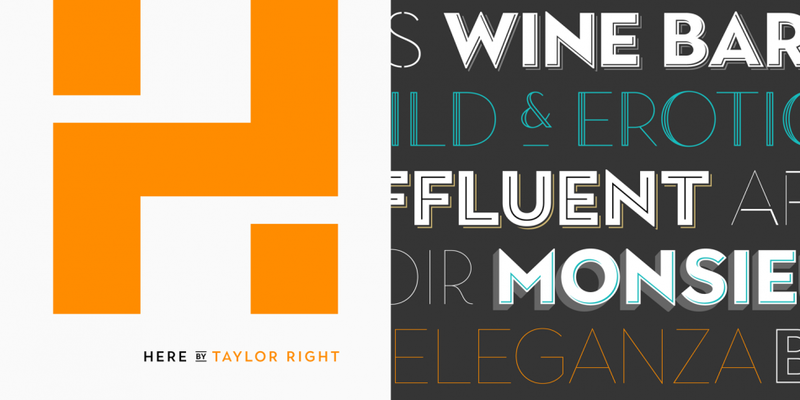 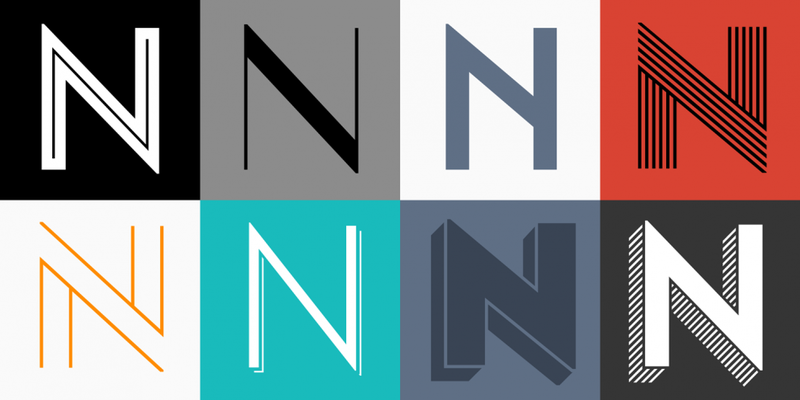 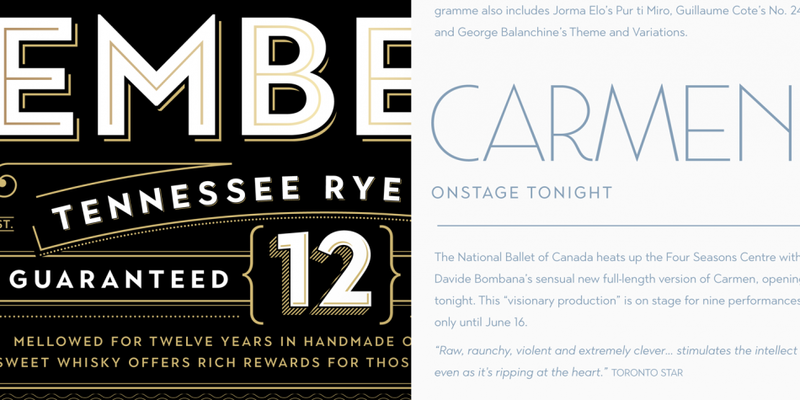 This typeface has one hundred and twenty-four styles and was published by Jason Vandenberg. 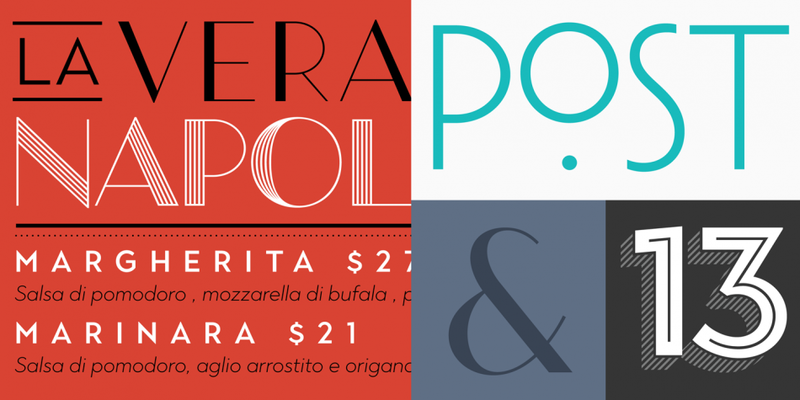 A one hundred and twenty-four font family. 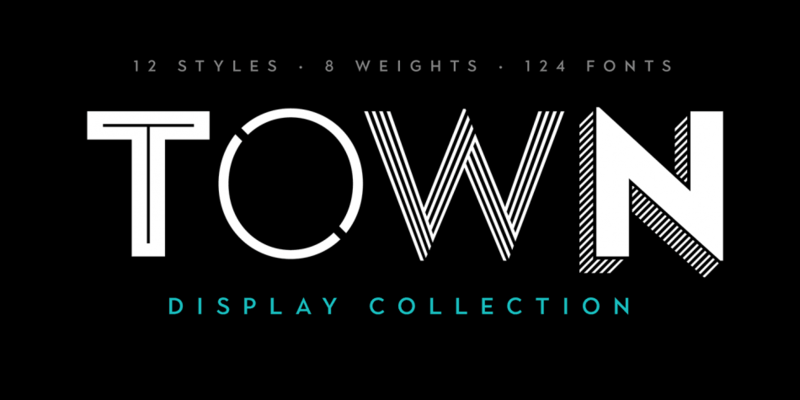 This contains every font in the Town Family.